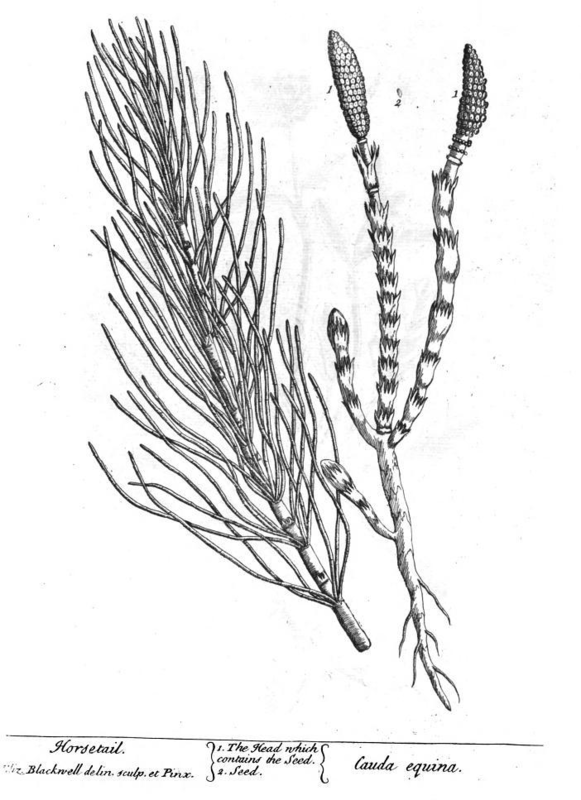 Horsetail is a literal living fossil, known to be the only living genus in the singular plant family Equisetaceae, a unique group of plants which dates to as far back as the Paleozoic period. These unique plants reproduce via spores (much like some fungi) rather than seeds, a feature which is now considerably unique, but was rather quite commonplace during the Paleozoic era. 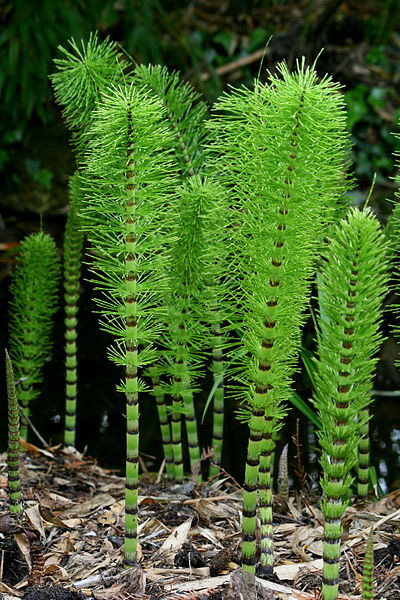 Horsetails were originally a very large species of plants, with some horsetail trees reaching as much as thirty metres tall. 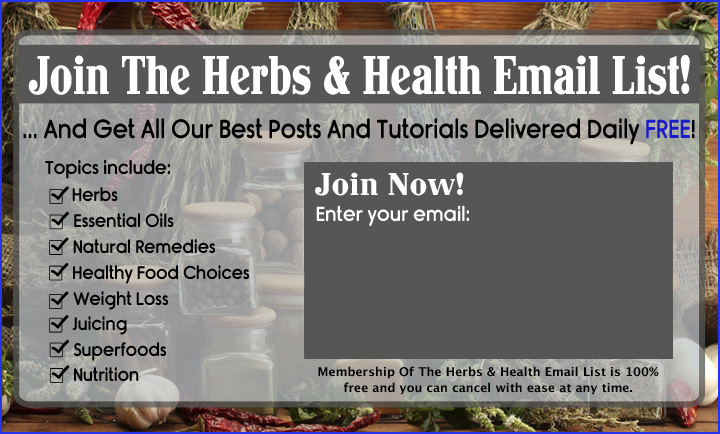 Prior to the natural-medicine market boom of today, the oldest use of horsetail was as a type of primitive natural sandpaper used to smooth wooden items. Because horsetail is replete with silica and possesses a somewhat rough feel, it was employed by ancient cultures in both Asia and Europe as an early buffing material. Today, it is still used as such, being, as many craftsmen would attest, far more superior to any modern synthetic types of sandpaper when it comes to the fineness and sheen that it imparts on wood. Some species of horsetail were also consumed as a type of vegetable despite the fact that some varieties are toxic to grazing animals and no doubt to humans as well. The custom of consuming horsetail as food is still existent today, albeit only in limited areas such as some parts of Japan, a few areas in the Mediterranean, and in some Native American tribes where it is consumed either raw (as is the case of the latter cultures) or prepared form (as is the case for the two former) . Horsetail was also brewed during olden times as a hair rinse - a practice that is still commonly done today by natural hair care buffs. Because it is a natural buff, horsetail can also be added into homemade soaps to act as a gentle abrasive. Very high dosages of horsetail, or very strong decoctions of its leaves may also be employed to treat dysmenorrhea, heavy menstrual flow, and even coughs, although long-term use is not advised due to possible dangers.